DEWIS CYMRU MAINTENANCE after 19:00 Thursday 25 April. You may experience difficulty accessing Dewis Cymru at this time. 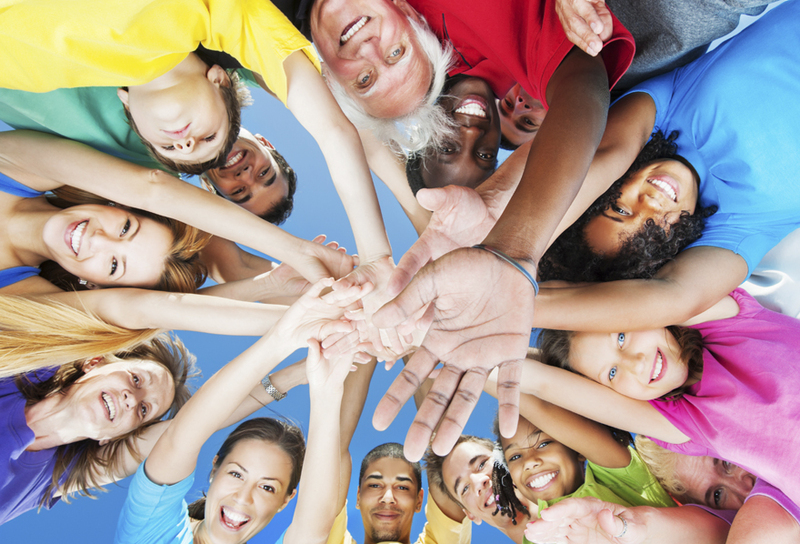 Dewis Cymru is the place for information about well-being in Wales. 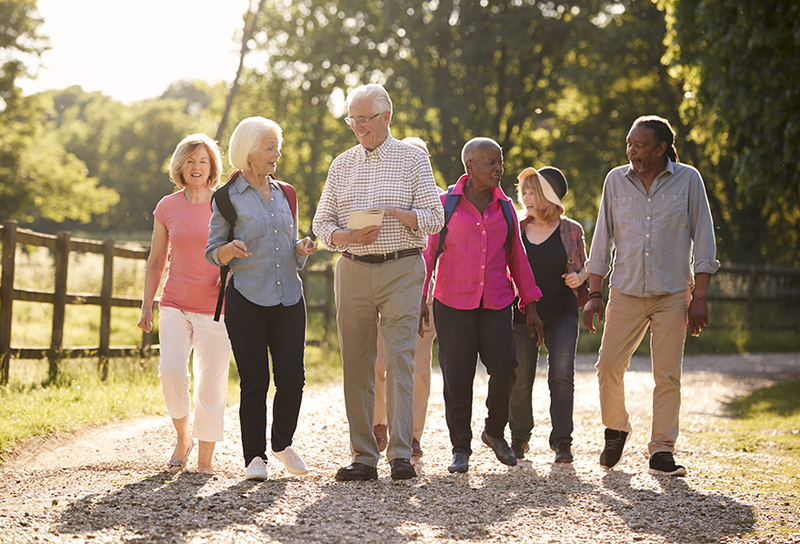 We have information that can help you think about what matters to you, along with information about local organisations and services that can help! You can BROWSE Dewis Cymru by selecting what matters to you on the following pages. Start here by selecting 'Children and young people' or 'Adults'. 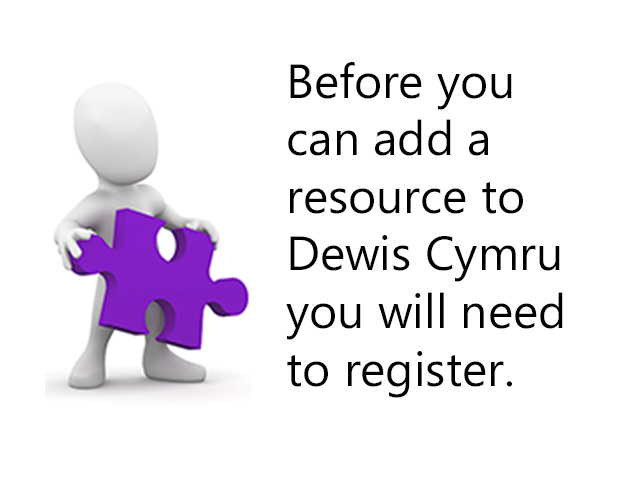 Before you can add a resource to Dewis Cymru you will need to register.